After forming in October 2013, 45 West Distillers set out to create a distillery that would produce super premium aspirational branded products. 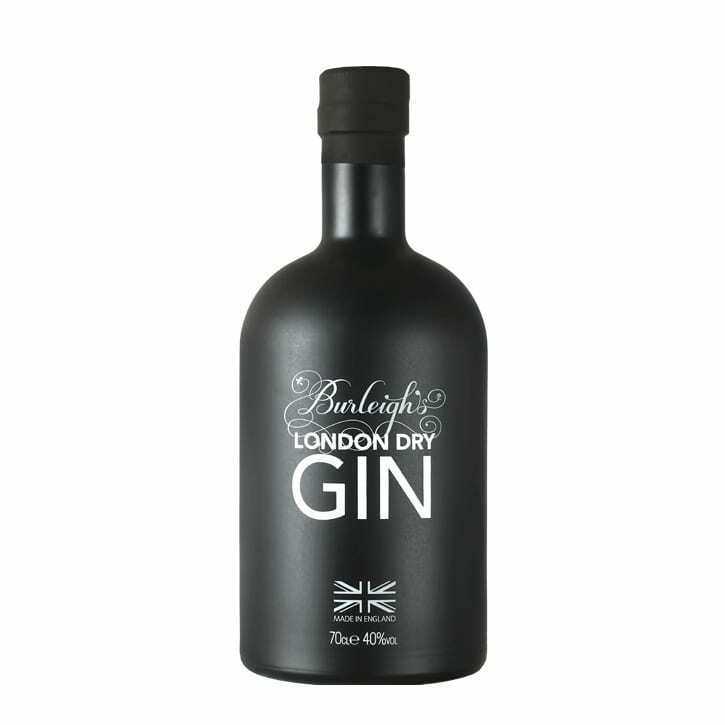 Including branding and product development it took just 8 months to complete the craft distillery that has been installed on a rural Leicestershire farm and on 24th June, started to produce Burleighs Gin what is set to be the UK’s number one artisan gin brand. Leicestershire is known for its picturesque countryside and the 45 West Distillery is nestled in the majestic Charnwood Forest, adjacent to a natural woodland reserve, Burleigh Wood. While walking through the wood, Master Distiller Jamie Baxter came across silver birch, dandelion, burdock, elderberry and iris. Enthused by his find, these botanicals went on to inspire the first recipe and it seemed only fitting that this ancient Leicestershire woodland site also gave the gin its name! 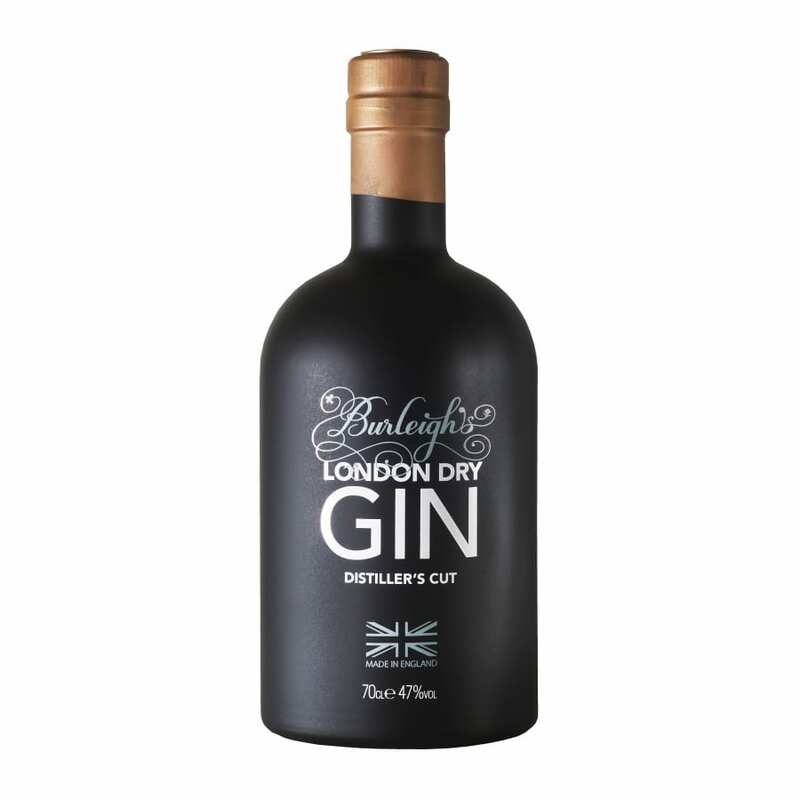 Noted for it's stronger flavour and higher alcohol content which is part of the distillation process, the 'Director's cut' is considered the best of the batch from the Burleigh Gin distillery. 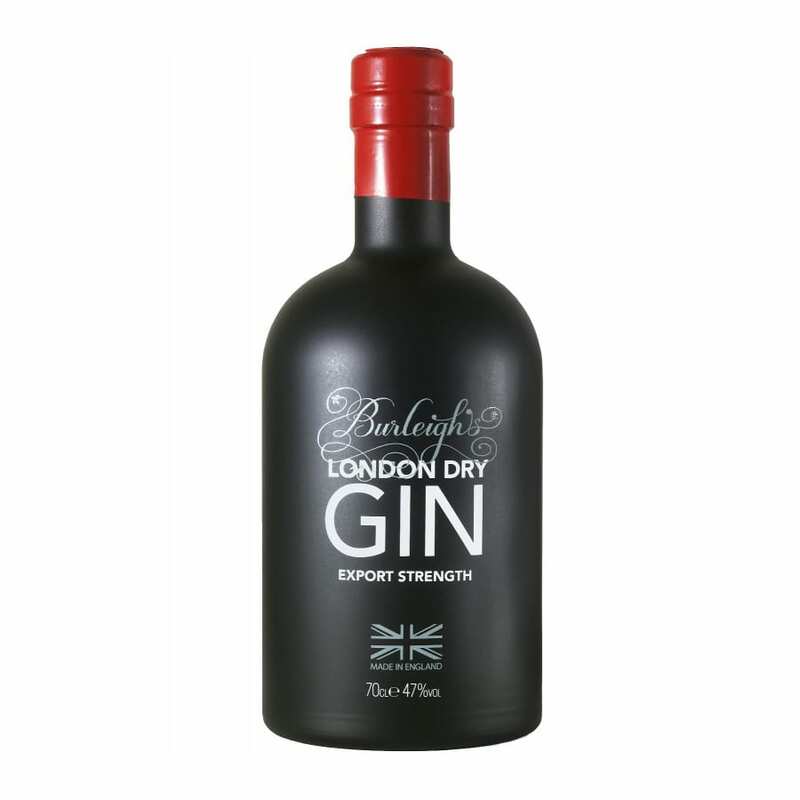 The Export strength version of the Burleigh London Dry gin this is a gin which has strong hints of parma violets, pine and eucalyptus, with significant citrus bouquets as part of the taste experience.